Razer updated the Mamba with a super lightweight design by removing the mouse battery. So how does it stay powered? Via an included Razer Firefly mouse pad that transfer power directly to the mouse. Razer has branded the technology as HyperFlux. There’s also no need to worry about losing power from lifting the mouse from the mousepad to re-adjust during intense gaming. The mouse will stay powered on for a few seconds when picked up. The Firefly features a reversible mouse surface that allows you to choose from cloth or hard plastic textures. 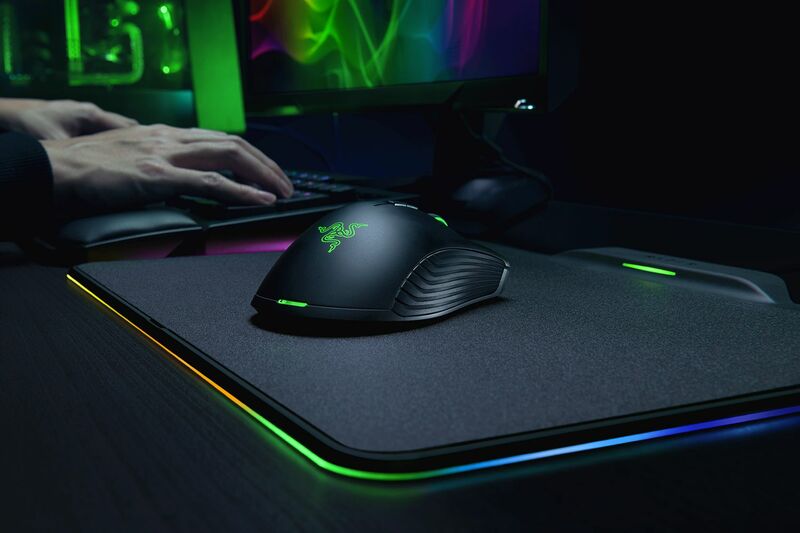 Of course, both mouse and pad feature Razer Chroma lighting. And at $249 this set doesn’t come cheap. Hopefully, Razer will release HyperFlux editions of their other mice separately. Razer Naga, I’m looking at you. 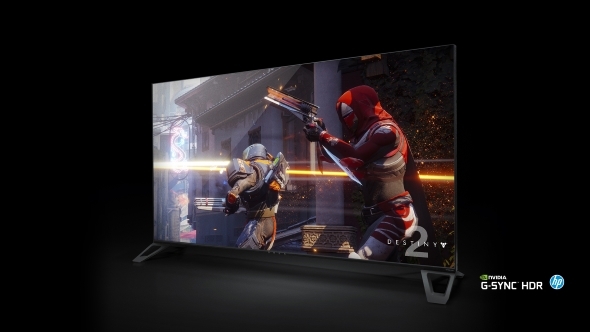 All BFGDs will feature UHD resolutions with G-Sync and pack Tegra X1 processor controlling Nvidia Shield Android OS to handle the Android TV interface. No word on pricing or release date, but expect to drop some serious cash. Watching videos of this thing just took my breath away. Samsung has solidified itself as a top-tier TV manufacturer when it showcased its 146inch modular MicroLED TV. Any TV that you can adjust in size to tailor your needs is a win in my book. Samsung states “Users can add or remove modules to make their TV bigger or smaller, with zero impact on (the) performance of the display”. What sets MicroLED apart from LED-based TV’s is its ability to use an array of individual LEDs to create a whole image. Each MicroLED is individually powered allow for the same level of contrast found in OLED TVs. No words on max resolution or price. 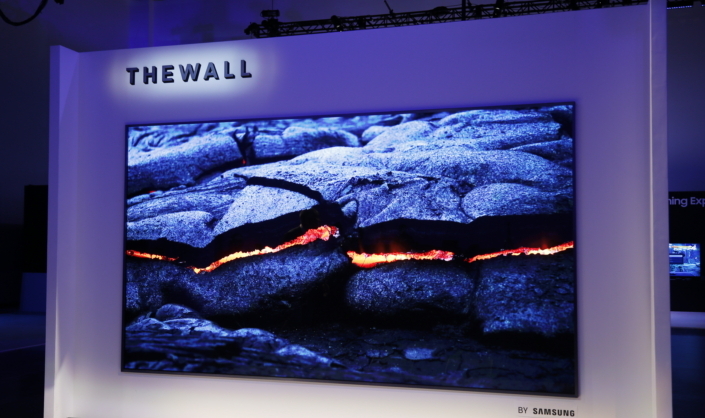 The model shown at CES was a concept model, but Samsung said it’ll ship this year. But I doubt many of us would be able to afford this beaut. With the rising adoption rate of smart appliances, no one seems to be thinking about security. 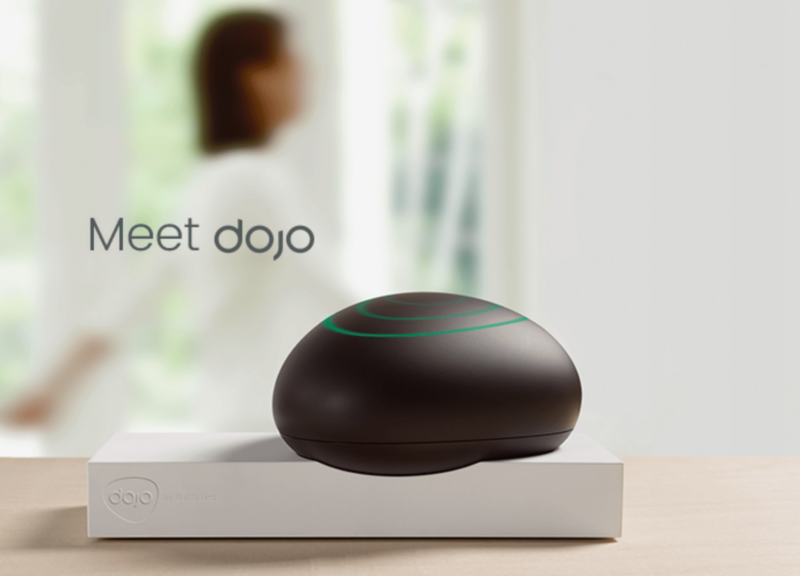 Bullguard hopes to change that with it’s Dojo. The appliance itself acts as a firewall for the many network-connected devices found in smart homes. This includes TVs, refrigerators, washers and dryers, Amazon Echo’s and Google Home. These are all known threat vectors that millions of people worldwide ignore. Remember, most smart TVs store your account information for apps like Amazon and Netflix and refrigerators, that you can order perishable items from, also store your credit card information. Okay. This last one is a bit of a cop-out. We have no idea if it’ll ever see the light of day but it looks so damned good! Project Linda is basically a shell that looks like a laptop, but it’s actually a companion device to the Razer phone. The device powers on when you dock your Razer phone via USB C to a trackpad looking cradle (when in place the Razer phone actually displays as an interactive trackpad). Once connected, your Razer phone behaves like an Android laptop. Not much information was given, but check out this cool concept video. So there you have it. Was there anything that you’re excited about? Let us know in the comments below. Into all things deemed nerdy. I have a deep passion for creating. If I’m not busy managing multiple networks, you’ll find me doing anything from writing, gaming, reading comic, or lifting heavy things and putting them down in a gym.